I have nothing for today, must write not blog. 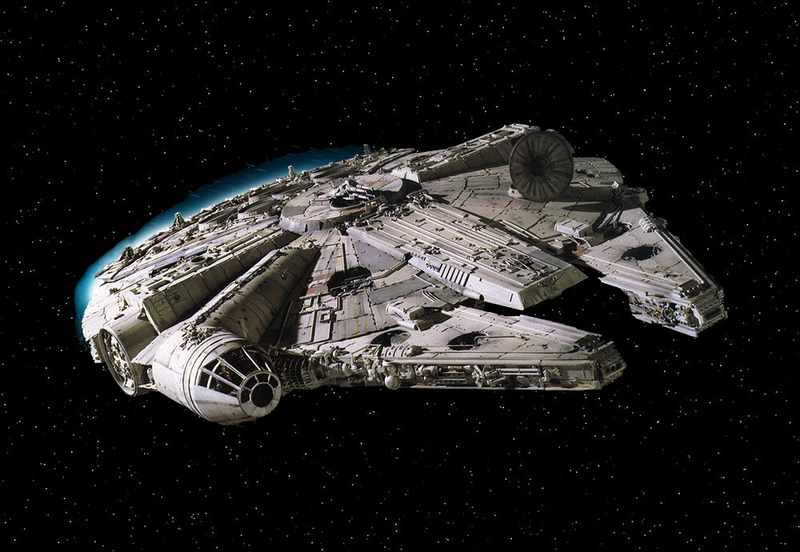 For your pleasure, the Millennium Falcon, 'cause, why not. This bit of coolness brought to you by my lack of werewithal to bring you actual content.